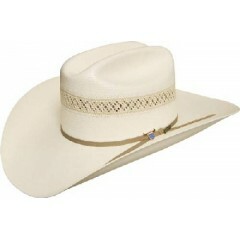 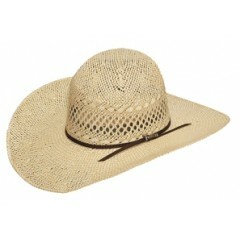 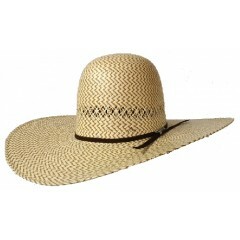 Cowboy Hats-including Straw Cowboy Hats and- Felt Cowboy Hats-the best cowboy hats and service can be found at Westernhats.com. 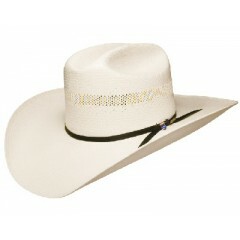 Our cowboy hat creasin' experts can custom crease your cowboy hat to your specifications. 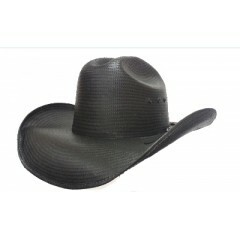 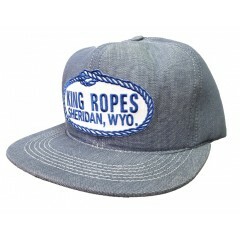 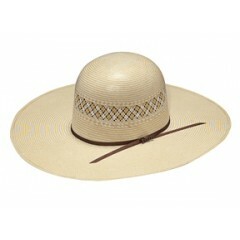 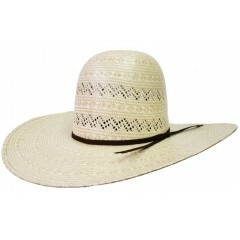 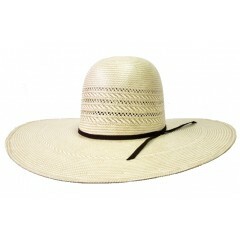 Westernhats.com has the hat accessories to go with your new cowboy hat! 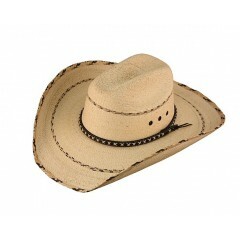 We’ve also been cowboy boot fittin’ since 1973! 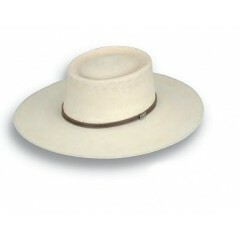 Our brick and mortar store is open 9:00 A.M - 6:00 P.M. CST Monday - Saturday. 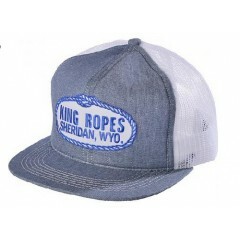 Please stop by and say howdy!